Don't miss the return of Massive Attack! Inventors of Trip Hop, Massive Attack return to the fray in 2019 as they head out on tour in celebration of their 1998 album, Mezzanine! As the album turns 21 the duo reunite with vocalist Liz Frazer as they take a trip down musical memory lane, bringing you their infectious and ever innovative sound once more. 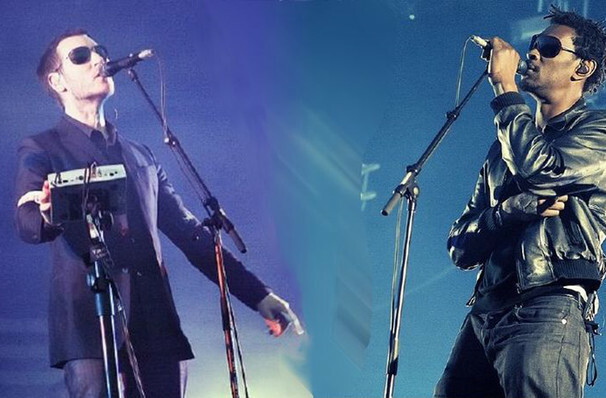 Among the most innovative and influential groups of their generation Massive Attack's hypnotic and darkly sensual sound infused hip-hop rhythms and soulful melodies with dub grooves. This transcending new style set the pace for much of the dance music to emerge throughout the 1990s. Mezzanine is widely considered as the duo's stand-out and defining album. 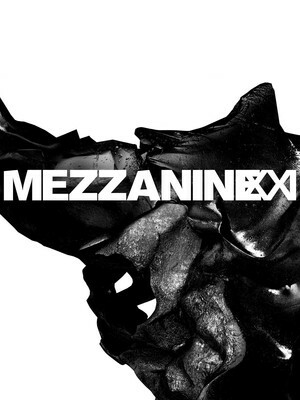 Featuring in Rolling Stone's list of 500 Greatest Albums Of All Time, Mezzanine topped the charts in the UK, Australia, Ireland and New Zealand and is still the groups most commercially successful work to date. Don't miss out on your opportunity to hear this piece of art live! Seen Massive Attack? Loved it? Hated it? Sound good to you? Share this page on social media and let your friends know about Massive Attack at Cal Coast Credit Union Open Air Theatre. Please note: The term Cal Coast Credit Union Open Air Theatre and/or Massive Attack as well as all associated graphics, logos, and/or other trademarks, tradenames or copyrights are the property of the Cal Coast Credit Union Open Air Theatre and/or Massive Attack and are used herein for factual descriptive purposes only. We are in no way associated with or authorized by the Cal Coast Credit Union Open Air Theatre and/or Massive Attack and neither that entity nor any of its affiliates have licensed or endorsed us to sell tickets, goods and or services in conjunction with their events.